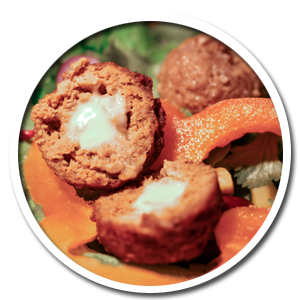 Our products are cooked in compliance with culinary traditions, origins and products. Our know-how is to bring to your products: tastes, flavors and texture. The recipes are developed by a professional cook : that’s how you turn good ideas into good products, create shapes and recipes that are both sophisticated and simple. We can use for example rice, whole grains, textured proteins but also fruits, cooked vegetables … and create with you the recipes of tomorrow. Our products are cooked according to the traditional cooking. We believe that our added-value is to add some taste, flavours and texture. We ray use rice, whole grain cereals, textured protein, but also fruits or cooked vegetables.